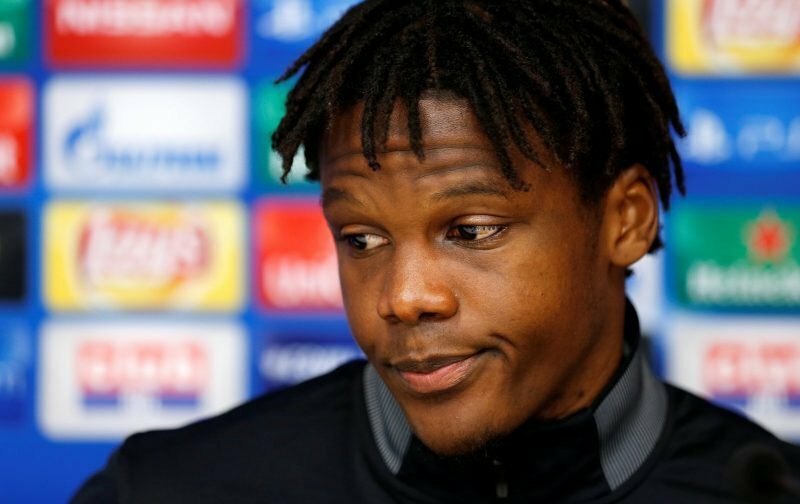 Celtic defender Dedryck Boyata’s agent Jacques Lichtenstein has opened his mouth again in the foreign media, and he’s stated categorically that a new deal will not be signed at Parkhead as his client has attracted plenty of interest from elsewhere already. The 28-year-old will be free to leave come the summer when his deal naturally expires with us, but manager Brendan Rodgers had reportedly held out some hope that he could maybe get him to commit up for longer – but with him now able to sign a pre-contract elsewhere this month, it seems that’s the option he’s taken. Speaking to outlet Het Laatste Nieuws Lichtenstein explained. Fulham are again referenced given their previous failed bid for the player, and the intimation is the player would rather not see out the campaign with us on my reading, but whether or not Rodgers would be willing to sanction a sale to bring some money in as opposed to losing him on a free is the biggest question there. Clearly the agent is trying to attract further interest in Boyata, but I do often wonder whether they realise (or care) how they make their client’s look in the process when they act like this.